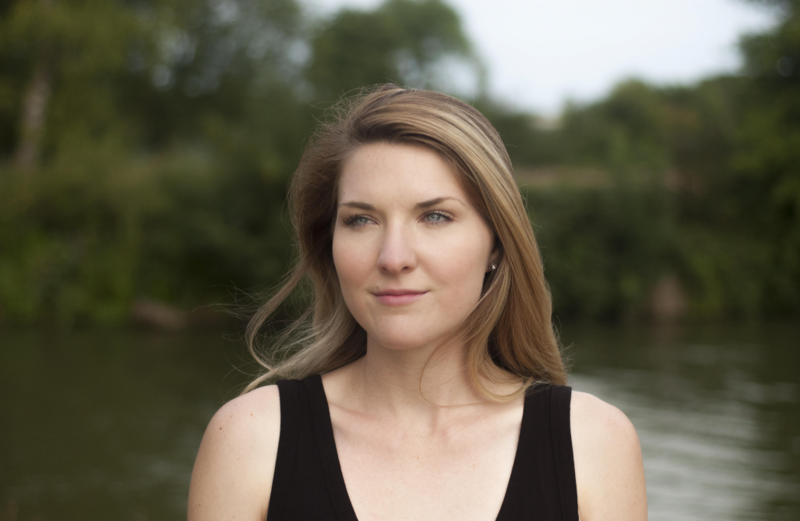 Hailed for her “clear, bright tone” (Cleveland Classical) and described as “fiery, wild, and dangerous” (Classical Voice North Carolina), soprano Margaret Carpenter Haigh is a soloist and chamber musician based in Charlotte, North Carolina. Recent solo engagements include Handel’s Messiah with the Memphis and Winston-Salem Symphony Orchestras; BWV 105 Herr, gehe nicht ins Gericht with the Oregon Bach Festival Orchestra; Bach’s B minor Mass with Bach Akademie Charlotte and American Bach Soloists Academy, and Del Tredici’s An Alice Symphony with the Portland Symphony (ME). Alongside organist and harpsichordist Nicolas Haigh, Margaret is co-founder of L’Académie du Roi Soleil, an ensemble specializing in French music from the time of Louis XIV and with which she has performed in venues including York Minster; New College Chapel, Oxford; and Clare College Chapel, Cambridge. 2018-2019 engagements include débuts with Arizona MusicFest and Evansville Philharmonic Orchestras, as well as concerts with Newberry Consort (Chicago, IL), Alchymy Viols (Indianapolis, IN), Apollo’s Fire (Cleveland, OH), Wyoming Baroque (Sheridan, WY), Bach Akademie Charlotte (NC), and Winston-Salem Symphony (NC). Margaret has been privileged to perform as a Britten-Pears Young Artist under Mark Padmore at the Aldeburgh Festival (UK) and at the American Bach Soloists Academy under Jeffrey Thomas (San Francisco, CA). Touring engagements have taken her to Israel, Germany, and France under the baton of Timothy Brown, and she has been featured as a soloist in the Easter at King’s Concert Series in King’s College Chapel, Cambridge. Margaret holds the DMA in Historical Performance from Case Western Reserve University; the M.Mus in Choral Studies from University of Cambridge, where she was a Gates Cambridge Scholar; and undergraduate degrees from the University of North Carolina at Greensboro. She in on faculty at UNC-Charlotte and was a 2018 recipient of Early Music America’s Summer Workshop Scholarship. Recent scholarship includes work on physical gesture in the madrigal repertoire of the  concerto delle donne  in late sixteenth-century Ferrara. For more information, please visit www.margaretcarpenterhaigh.com.